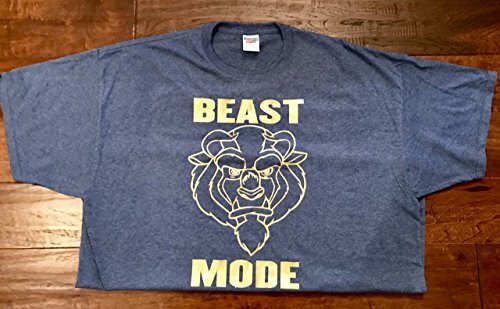 This Beast Mode shirt will let you and everyone you see know just how you're feeling! Wear this custom made shirt with pride, and show everyone that you're to be respected. Each shirt is a 50/50 cotton/polyester blend that dry wicks moisture away for maximum comfort. Every shirt we print is made to order and fully customizable. Just let us know what you're looking for and we can make it for you today! If you have any questions about this product by Homegrown Impressions, contact us by completing and submitting the form below. If you are looking for a specif part number, please include it with your message.